Steve do you believe a Pope is elected at the prompting of the Holy Spirit? 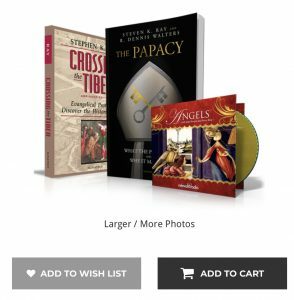 Please let us know when it comes to the Verbum platform. Steve I have not had the pleasure of reading your book yet but I hope you place due emphasis on the part the Holy Spirit plays in the election of any Pope through the frailty of the men (no women involved) charged with this sacred role. STEVE RAY HERE: We do. I bought it for Christmas but the courier has yet to deliver it. Can't wait to read it because setting out the true responsibilities of the Petrine Office is very important at this point in time of the Church's history, when many of the laity are not well informed. STEVE RAY HERE: Remember as you read the book that it is NOT a book about Pope Francis or any particular Pope. It is like an objective “job description“ which explains what a pope should be doing. You can judge any Pope based on how well he’s doing his job based on what the church is always tight and practice regarding the papacy. 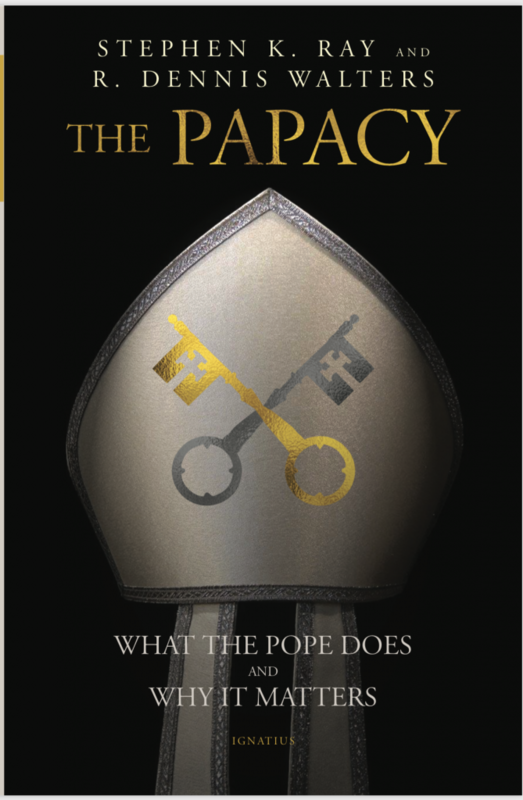 My book explains the papacy based on scripture and the ancient tradition and teaching of the church. 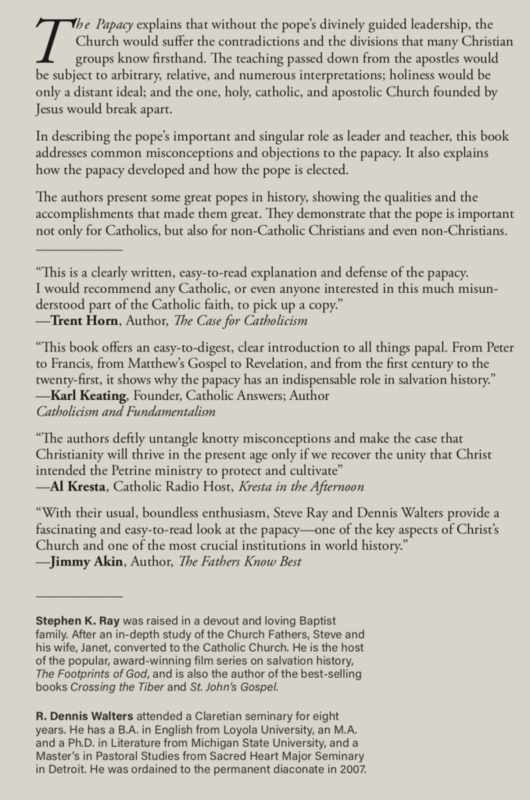 There is a section on page 132 which answers the question whether popes are beyond criticism. Previous post: What Bible Verses has the Church Defined – Definitively?